Ingredients: Lutein, Corn Oil, Gelatin, Glycerin, Yellow Beeswax. Lutein, a natural carotenoid, has antioxidant properties and supports eye and skin health alongside a healthy lifestyle and diet. 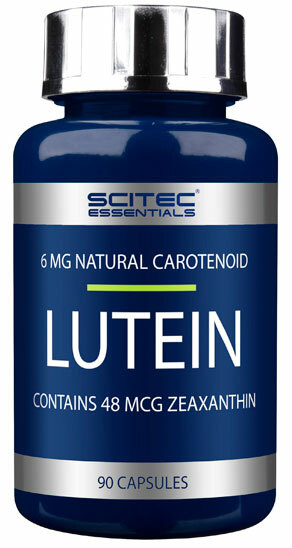 Our formula contains 6 mg of Lutein per capsule that includes 48 mcg of Zeaxanthin (the other carotenoid contained within the retina of the eye). Directions: Take 1 softgel capsule a day with a meal. Use this product in conjunction with food as part of a healthy, balanced diet, not as a substitute for such.